Most of the cases have been reported from densely populated Shastri Nagar locality of the state capital. The first positive case of Zika virus in Jaipur was reported on September 21. The number of people infected with Zika virus rose to 109 in Rajasthan said today. According to a spokesperson of the state medical and health department, the nine new cases confirmed were from Jaipur. However, 91 Zika virus infected patients are healthy now after treatment, he said, adding the department is making all efforts to contain mosquito larvae in the affected area. Most of the cases have been reported from densely populated Shastri Nagar locality of the state capital. Zika virus, transmitted through the aedes aegypti mosquito, causes fever, skin rashes, conjunctivitis, muscle and joint pain. It is harmful to pregnant women, as it can lead to microcephaly, a condition in which a baby's head is significantly smaller than expected, in newborn children. 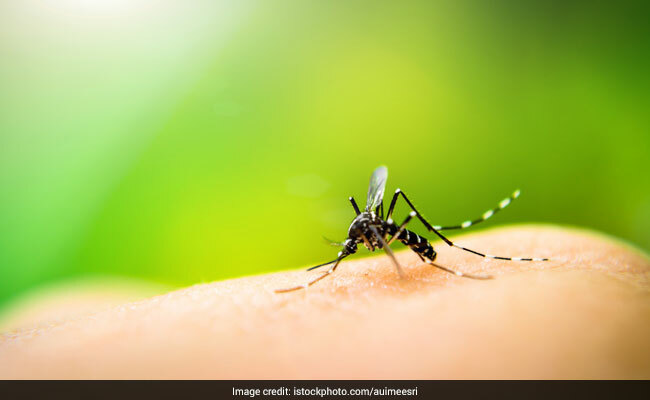 In India, the first outbreak of Zika virus was reported in Ahmedabad in January 2017 and the second in Tamil Nadu's Krishnagiri district in July that year. Both these outbreaks were successfully contained through intensive surveillance and vector management. On Tuesday, the Union Health Ministry directed the National Centre for Disease Control (NCDC) to monitor the cases on a daily basis and urged people not to panic.